Attendees receive one informational book with important conference information. These guides are referenced dozens of times throughout the day by attendees! 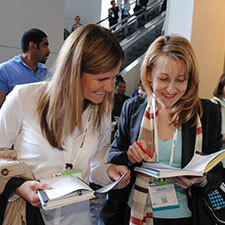 Promote your booth location, products, services and giveaways to attendees as they plan their EXPO visits. Program Guide - contains EXPO information, conference schedule, and exhibitor listings. Fact - Exhibitors who advertise in the Program Guide tend to average 31% more leads than companies who do not advertise.  Increase your visibility during, and after ATD 2019 by advertising in the Program Guide.